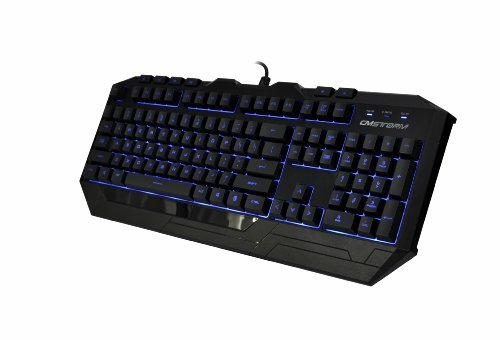 Just wanted a cheap basic back light keyboard. Only taking star off cause you need to have this backlit all the time otherwise you can't see the keys at all. Also wish there was a physical switch that turns on/off the light rather than pressing a key on the keyboard (you have to press the key everytime machine reboots). 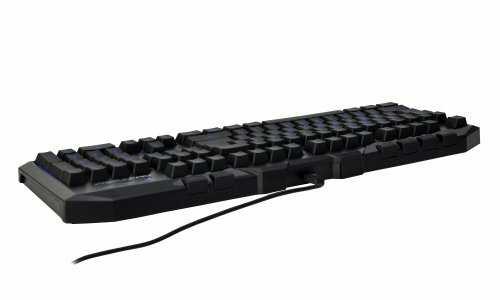 Other than that it is a really nice keyboard. The mouse itself is also good. 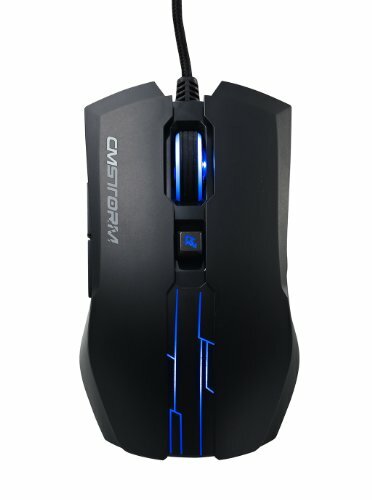 There is no software so there is no way to control the led on the mouse. Amazing keyboard! 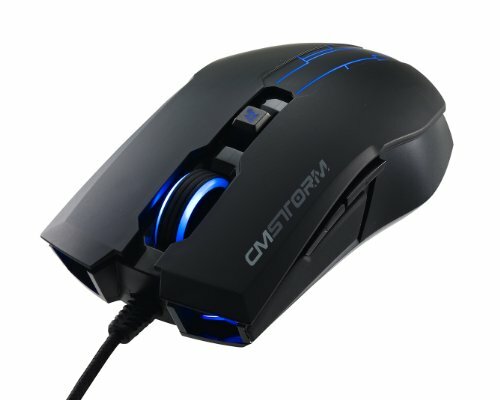 Mouse broke within 1 week because the scroll wheel kept freaking out and the left click was getting sticky. 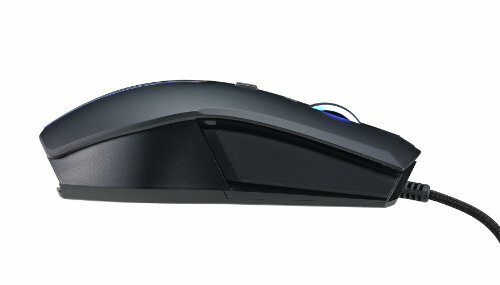 Pro: Very affordable and has more buttons on both the mouse and keyboard then a standard would. Con: Without the LED back-light on you cant see the key markings. 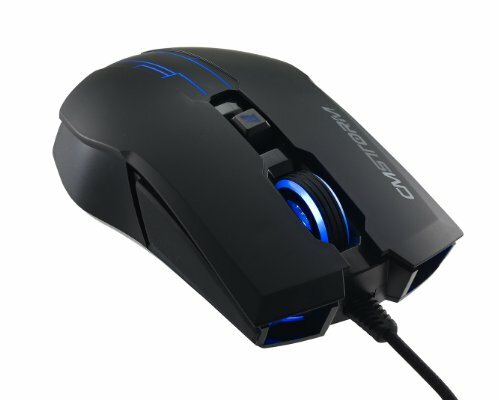 Also the mouse started to hurt my hand after extended use. The ball wheel does not work well. 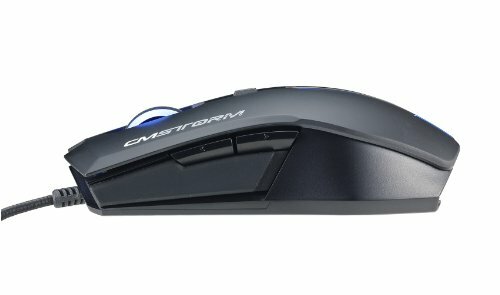 Was using a wireless mouse and keyboard during setup and they kept cutting out and were laggy. 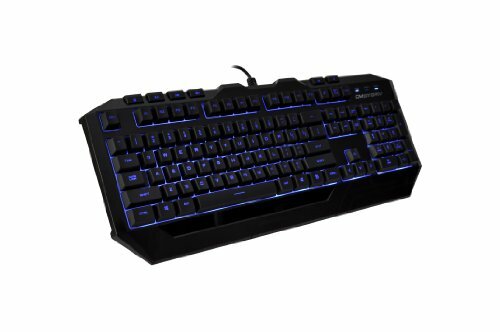 Found a cheap backlit wired keyboard mouse combo. Keys actually feel very nice on the keyboard. Not mechanical, but just feel nice. 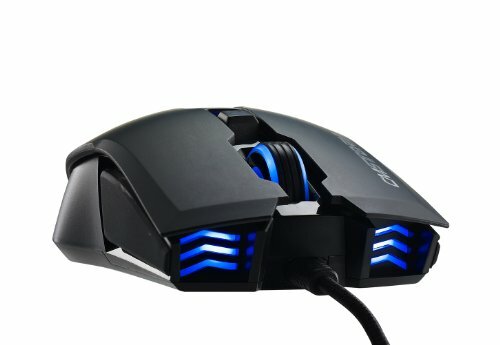 Can't turn on LED's for the keyboard on Ubuntu and the mouse wheel started squeaking after around 3 1/2 weeks. You really get what you paid for. Love them. LED lights are beautiful. keys are solid and feels nice to press. Mouse wheel squeaks. 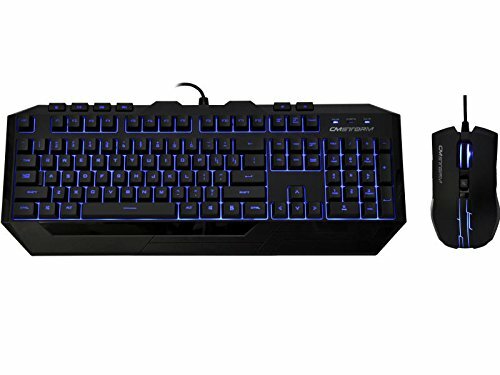 Cooler Master always makes nice gear. I love the back lit keys making gaming in the dark a breeze.